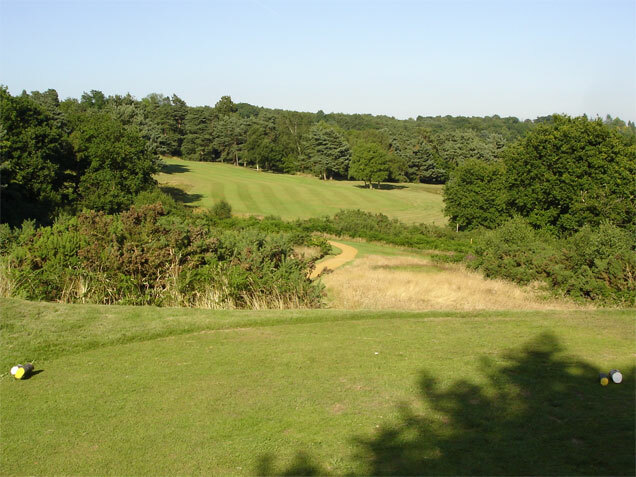 There are plenty of things to do and see in and around Crowborough and the surrounding area, and the following is a far from exhaustive list (though not to be taken as a seal of approval!) of things you might care to do during a stay at Hill Cottage to make your time here more enjoyable. Bearing in mind that you may not have transport, here are some essential taxi numbers. Cabs can be hard to find at peak times, so you are advised to book well in advance if you can, but be aware too that rates do vary between firms and rise sharply late at night! The Ashdown Forest is gorgeous walking country with great views to the South Downs, lovely heathland, open sheep grazing, tumbledown stone mills and streams, ancient iron workings, and numerous lovely wealden villages such as Rotherfield, Mayfield and Hartfield, which is the centre of Winnie the Pooh country. Consider a trip to the Llama Park at Wych Cross, the kids will love it! 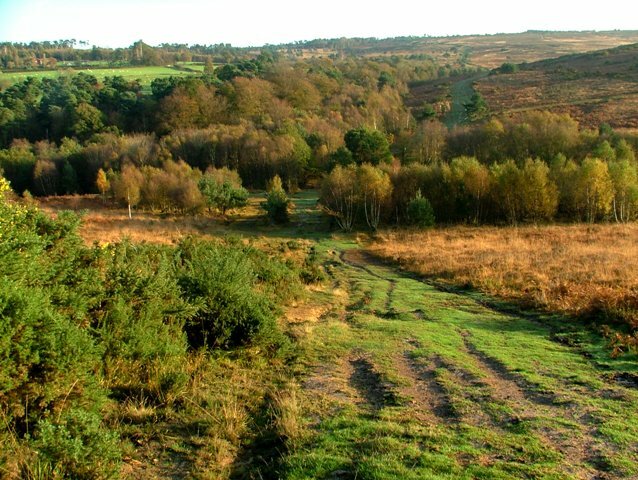 It’s just a short walk to Crowborough Country Park and nature reserve just up the road from Hill Cottage, with several hectares of woodland, maintained paths, ponds and streams, a picnic area, and handy information boards describing the wildlife you might encounter. 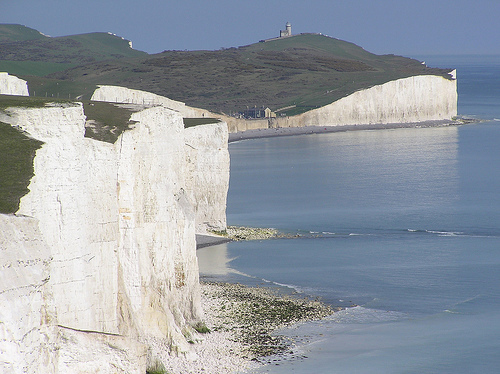 The South Downs National Park includes the chalk cliffs of the Seven Sisters, Cuckmere Haven, the lovely neighbouring villages of Alfriston and Littlington, and Drusillas children’s zoo. At Beachy Head see the lighthouse and get a free view of the Eastbourne Air Show every August, while on the other side of town is the ancient Norman castle at Pevensey. Visit the Lanes in busy Brighton or pop along to Hastings, the home of Britain’s largest beach based fishing fleet, a cliffside funicular railway and the historic ‘Old Town’. 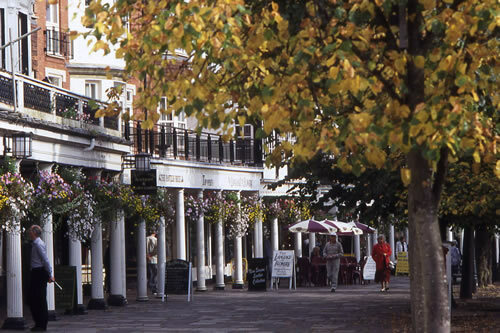 Drive or take the bus to the towns of Royal Tunbridge Wells, with its wonderful Georgian architecture and the historic Pantiles, and Lewes, the ancient and fascinating County Town of Sussex on the banks of the River Ouse, wallowing in the aromas of Harveys Brewery, and scene of the most spectacular series of firework displays every 5th November. Also of course, we are just a few minutes walk from the mainline rail station with a regular service to London, just an hour away. There are numerous National Trust sites within comfortable travelling distance, try Scotney Castle at Lamberhurst, with the most brilliant spring displays of azaleas and rhododendrons, Batemans at Burwash, the home of Rudyard Kipling, Chartwell near Sevenoaks, the home of Sir Winston Churchill, Sheffield Park (not forgetting the nearby Bluebell Railway), and Sissinghurst in Kent.